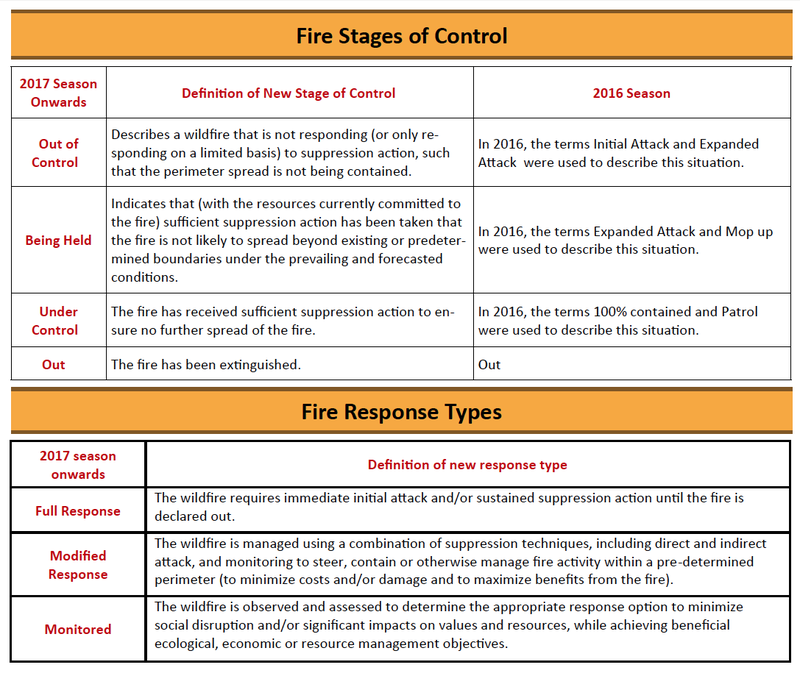 Scroll down the page to see ‘Fire Stages of Control’ and ‘Fire Response Types’. “The predictions are concerning and firefighting organizations throughout the country are having to come to terms with them. But what does it all mean for property owners on the West Coast?